The discussion about which subjects students will be studying when the new school and academic year starts is an annual affair in the British media. This year’s news coverage featured Michael Palin, President of the Royal Geographical Society (with IBG), on geography. Michael said that ‘geography students hold the key to the world’s problems’, a statement not to be underrated in a world continually shaken by environmental, economic, political and social events. The September issue of The Geographical Journal has further detail about this in papers currently free to access online, including Michael’s Presidential Address to the RGS-IBG at its AGM and an account of its 2011 Medals and Awards bestowed on geography’s ‘contemporary explorers’. This shows the continuing relevance of geography to world issues and the significance of contemporary geographical research, such as Dr Sylvia Earle’s on the future of the oceans and Prof. Stuart Elden’s on geopolitics. Michael’s introduction and the acceptances speeches could inspire geography students young and old, whatever their geographical interests. Palin, M. 2011. Michael Palin on Geography: Presidential Address and Record of the RGS-IBG Annual General Meeting 2011. The Geographical Journal, 177: 275–278. Palin, M., Earle, S., Livingstone, D., Elden, S., Lowe, J. and Owen, L. 2011. 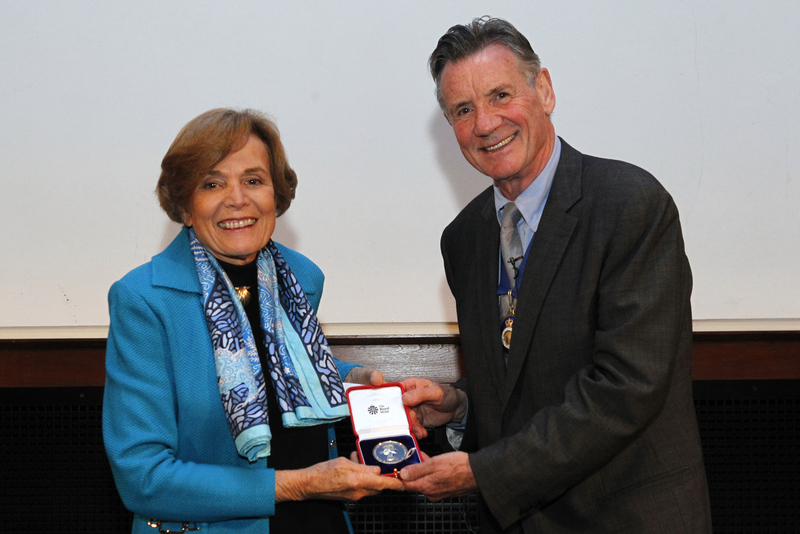 Honouring geographers and contemporary exploration: from the archive to the ocean at the RGS-IBG Medals and Awards Ceremony 2011. The Geographical Journal, 177: 279–287. Palin, M. 2011. Michael Palin: geography students hold the key to the world’s problems. The Guardian, 18 August 2011. 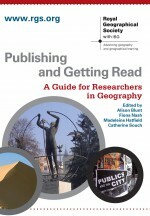 This entry was posted in The Geographical Journal and tagged education, Environment and Society, Exploration, Geomorphology, Geopolitics, Global Issues, history of geography, Hydrology and Water Resources, oceanography, Political Geography, students on October 10, 2011 by RGS-IBG Managing Editor: Academic Publications.